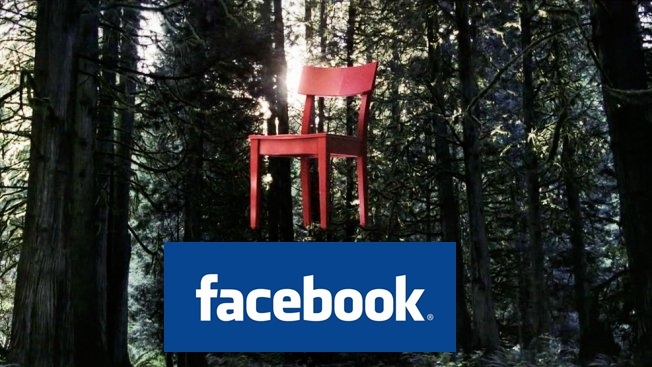 Posted on October 8, 2012, in Brand Campaigns and tagged 1 Billion Users, Eastwooding, Facebook, Facebook Ad, Facebook Ad Campaign, Facebook Chairs, Google+, Social Media. Bookmark the permalink. Leave a comment.